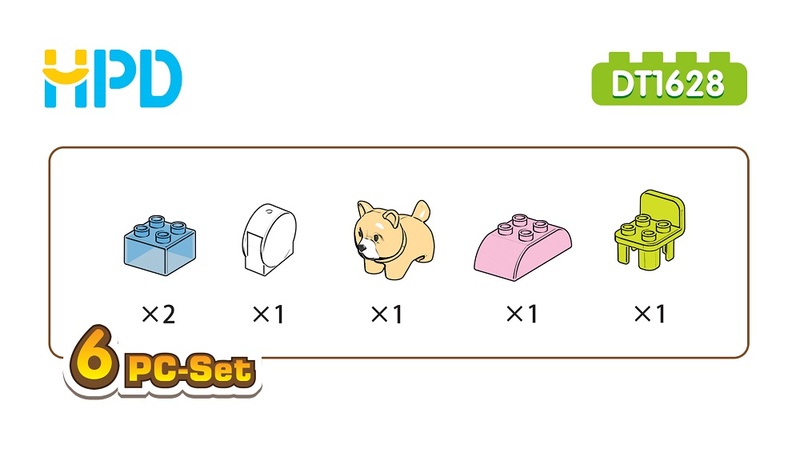 Animal Series Building Blocks Toys--"Dog". High quality Preschool Toys Wholesale. 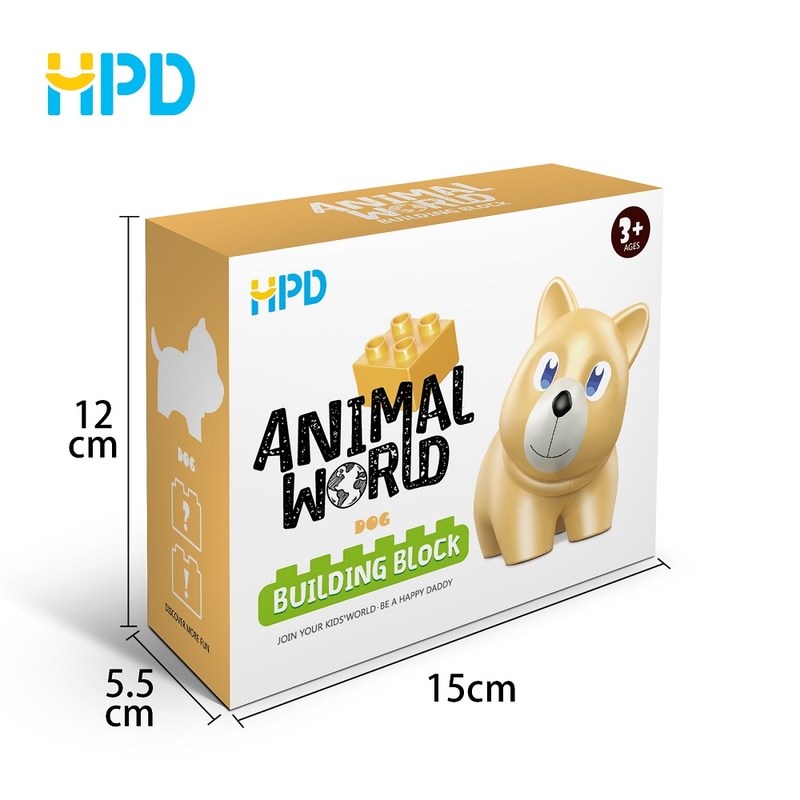 Our Educational Toy Animals Plastic Assembly Toys are perfect for toddlers/babies/kids/children, as an excellent preschool Small Size Building Block. Make it easier for toddlers to grasp, stack, sort, and build. Little hands will love the large block size and bright colors! Looking for ideal Preschool Learning Toys and Games Manufacturer & supplier ? We have a wide selection at great prices to help you get creative. 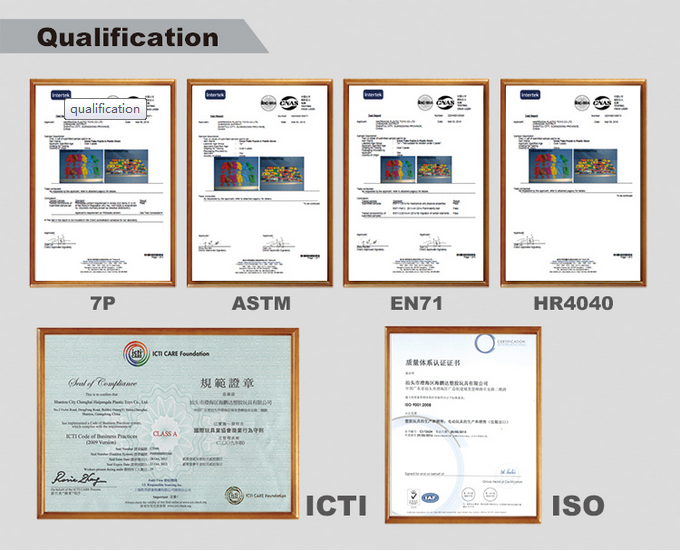 All the Educational Toy for 3 Year Old are quality guaranteed. 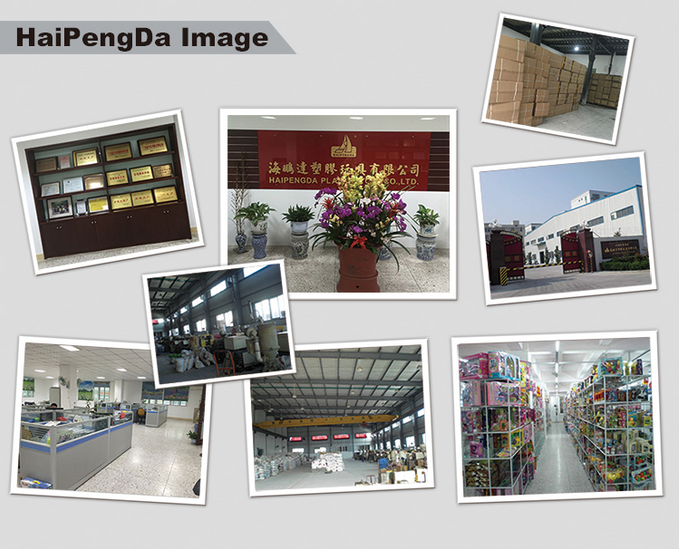 We are China Origin Factory of Early Learning Toy Tools. If you have any question, please feel free to contact us.